Celebrate the Chinese New Year with local communities! The Kansas City Chinese Association is host to this 2019 Lunar New Year celebration. Welcome the Year of the Pig at the Chinese New Year Gala! 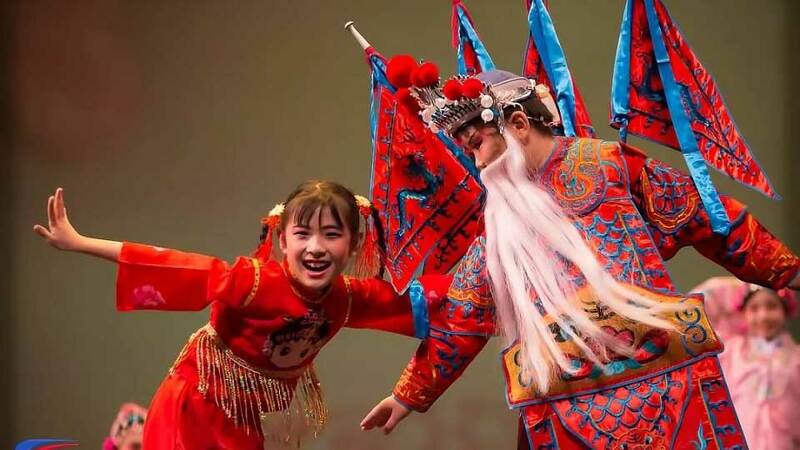 At 4:30 p.m., the celebration opens with Chinese cultural and entertainment activities, including a lion dance, calligraphy, tea art, Tai Chi, Go/Chess and children's games. The evening program, beginning at 7 p.m., will feature literary performances.